My name is Bill. 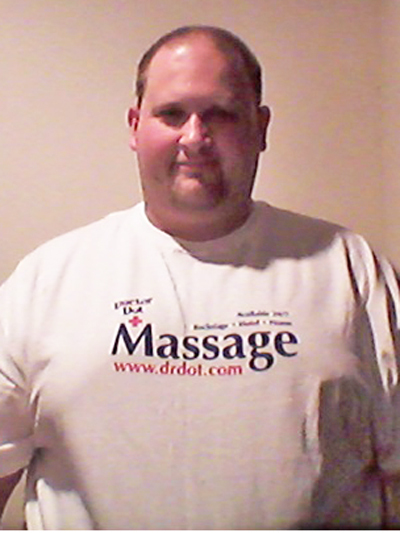 I graduated and got state licensed to become a Massage Therapist through the Salter school in 2011 but have been massaging friends and family since 1996. I also maintained a GPA of 4.0. I have a passion to help heal people and alleviate their pain. I believe the human body tells a story of how we live. I’ve been told I have a very good touch and a excellent flow. I love to give off my positive energy and dispose of the bad, therefore leaving the client rejuvenated and relaxed.